This month, we are all about beach + summer books. 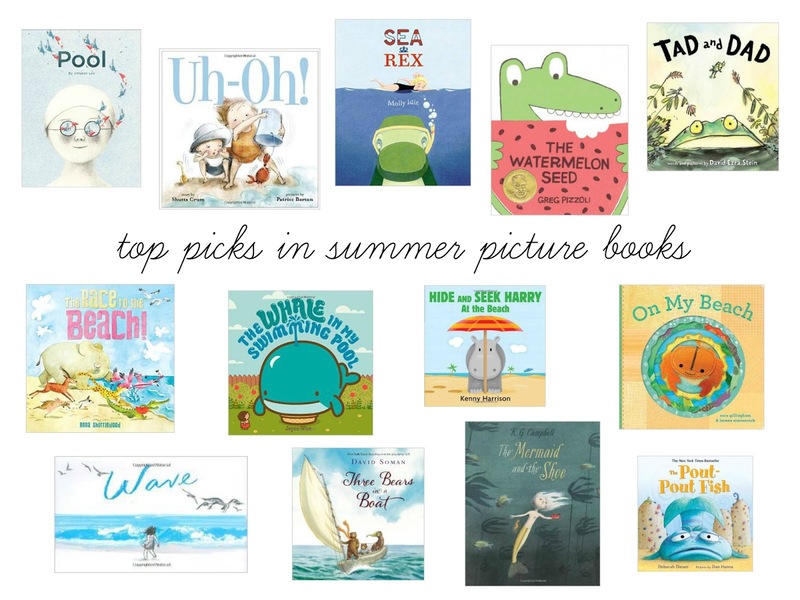 There are so many fun options in both picture books and board book styles to beach out your little one's bookshelves. Below are my top picks for June books to get you in the mood for the summer sunshine & your toes in the sand! Pout Pout fish is our FAVORITE!!! My little 9 month old loves it so much!